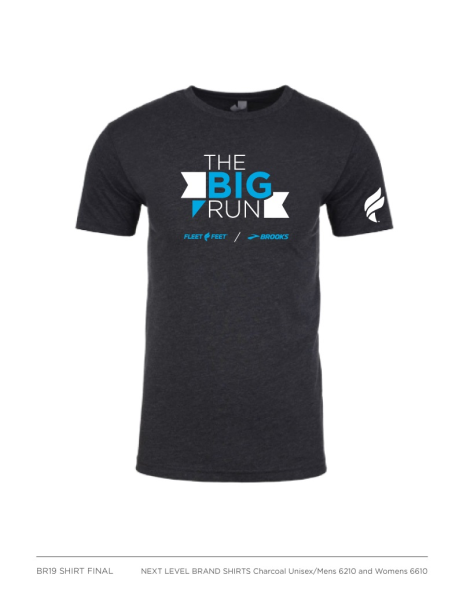 Register for The BIG RUN - 2019 today! Additional race information can be found at https://runsignup.com/Race/TN/Chattanooga/TheBIGRUN2019. For the third year, Fleet Feet and Brooks will come together on June 5th to host The Big Run. The annual nationwide 5K brings thousands of runners together on Global Running Day to do what we love most-run. Search #thebig run on Facebook, Instagram or Twitter to see how our epic coast-to-coast running community celebrated at The Big Run last year. Not sure where to begin? 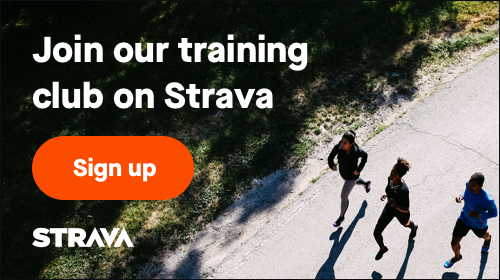 Visit our website to see when 5K training program begins! We're here to help.